LIVE, work, pose - this is the mantra of Glee creator Ryan Murphy's new dance musical Pose. The history-making eight-part series features the largest cast of transgender actors in series regular roles, as well as the largest recurring cast of LGBTQ actors ever for a scripted TV series. 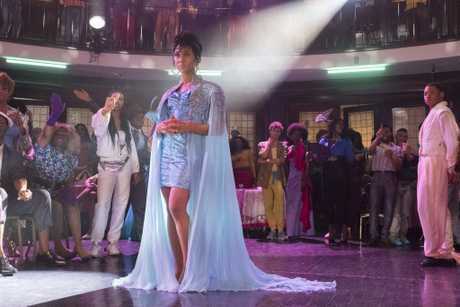 Set in the 1980s, Pose explores several segments of life in New York: the ball culture world, the rise of the luxury Trump era and the down-town literary scene. In this Q&A, MJ Rodriguez tells The Guide about her starring role as House of Evangelista founder Blanca. Q: What does it mean for you to be able to tell Blanca's story? A: Being able to tell Blanca's story not only means the world to me, it also means there's a broad scope of people who will truly be able to relate to that point in time in life where everything was a constant struggle ... not only being a person of colour but also belonging to a community where the rest of the world, on a day-to-day basis, ostracises them because of the path that was destined to them since birth. I'm also happy I can express (through Blanca) the joy, pure happiness and vulnerability which naturally exude through many Housemothers in the ballroom community/culture. It's an honour, being allowed to convey the many emotions of Blanca. Q: For many viewers here in Australia this will be their first introduction to New York's ball culture. What was the purpose of the balls? A: They are places where people go to find refuge in groups of people they relate to most. A space where almost everyone feels comfortable because they are all usually on the same journey, which is finding ways of "simply being" and "living authentically". Q: How would you describe Blanca's role as the mother of her house? 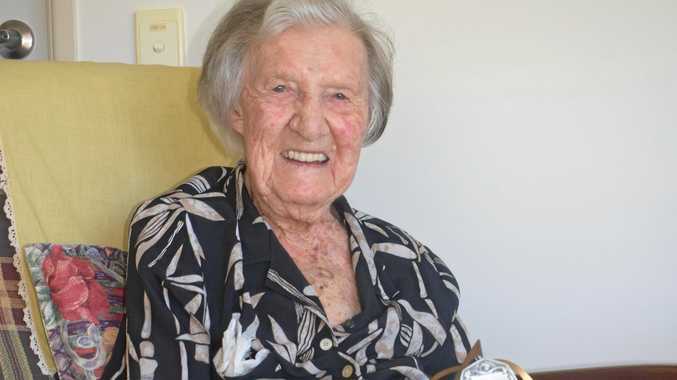 A: I would describe Blanca's role in her house as a figure of security, stability and safe keeper. She's very protective when it comes to her kids. She's a character who creates boundaries when needed and is also someone who lays down the law so that the foundation can stay sturdy. That foundation simply is based upon on love. All of these elements are what she believes will leave a legacy that will last a lifetime. Q: You share some great scenes with Dominique Jackson, who plays Blanca's former house mother and rival, Elektra. It's amazing that this is her TV debut as an actor - did she take to it like a natural? A: Yes, Dominique is a wonderful person to work with and she's also someone who is a part of the ballroom scene as well. She's an amazing actress - seeing her pull from her personal experiences and how she brings them to the show is as natural as you can get. I love the scenes we share because it truly shows the depths of a relationship between mother and daughter. I'm sure I speak for the both of us - We love the sparring (between them), it's good entertainment. Q: Pose has been renewed for a second season, what are your hopes for Blanca? A: There are many hopes and aspirations for the second season of Pose but what I would like to see most is Blanca, possibly having an actualised and healthy relationship. This is something that may come down the line but I think Blanca is someone who is truly deserving of it. Q: What are your hopes going forward in terms of the roles you want to play? A: I would like to play and the wider spectrum of inclusion for trans people on screen is to work on something that is showing me as a woman of my experience in a space of normalcy. Meaning, I would like to play out the roles that any other women are allowed to play in film and television. Whether it's a superhero or the leading lady of a romantic comedy - it's extremely important that we get to live out every aspect of our talent so that we can release the title as "trans actor or actress" and simply just be actors and actresses. 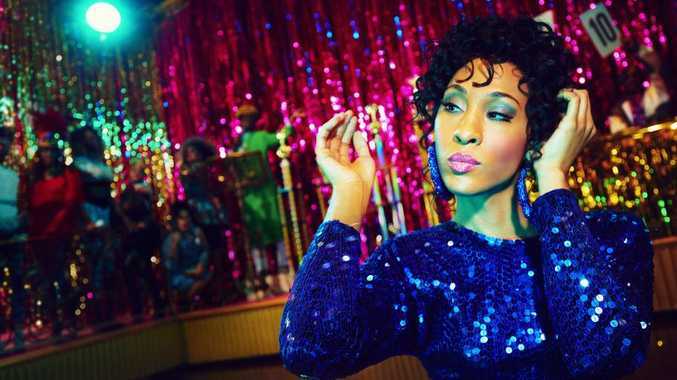 Pose premieres on Tuesday at 8.30pm on Foxtel's Showcase channel.